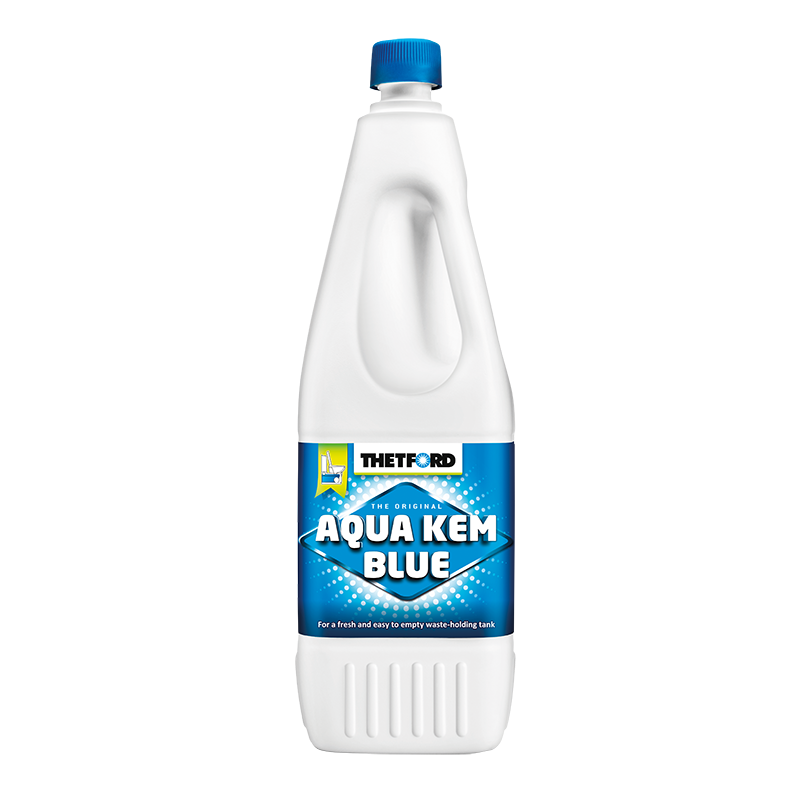 Aqua Kem Blue is a powerful additive and easy to use additive for waste holding tanks. It has a pine scent and can be used in Cassette toilets as well as porta pottis. Its formula is derived not only to supress unpleasant smells and reduce gas build-up, but also to break down solids and toilet tissue. To use, simply pour 150ml into a 20L waste tank. Add 2-3L of water to ensure optimum performance. Thetford recommends refreshing every 4-5 days.